This Saturday, 28 May, 4:00pm, is the occasion of the seminary’s annual Call Service. This year two graduates will receive their pastoral placements, and five students will receive their vicarage assignments. 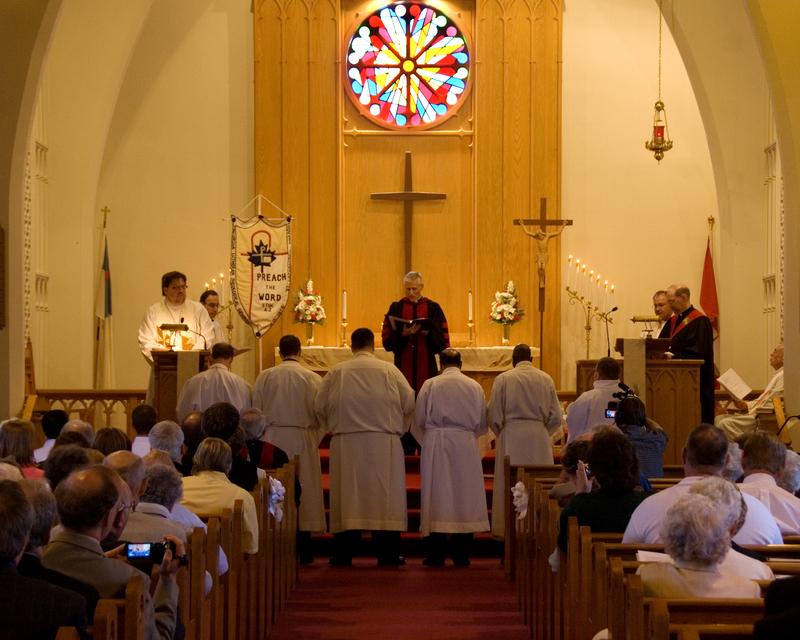 The service takes place at Christ Lutheran Church, 140 Russel Ave, St. Catharines, Ontario. If you cannot be present, you can watch live online at: VIDEO LINK. Your prayers for the seminary, its graduates, vicars, and students, are always coveted.